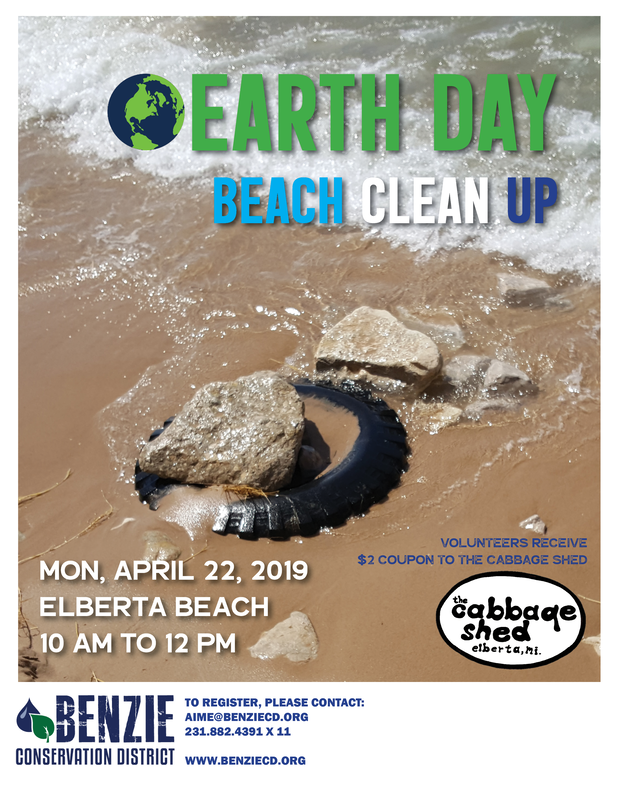 EARTH DAY Beach Clean Up! 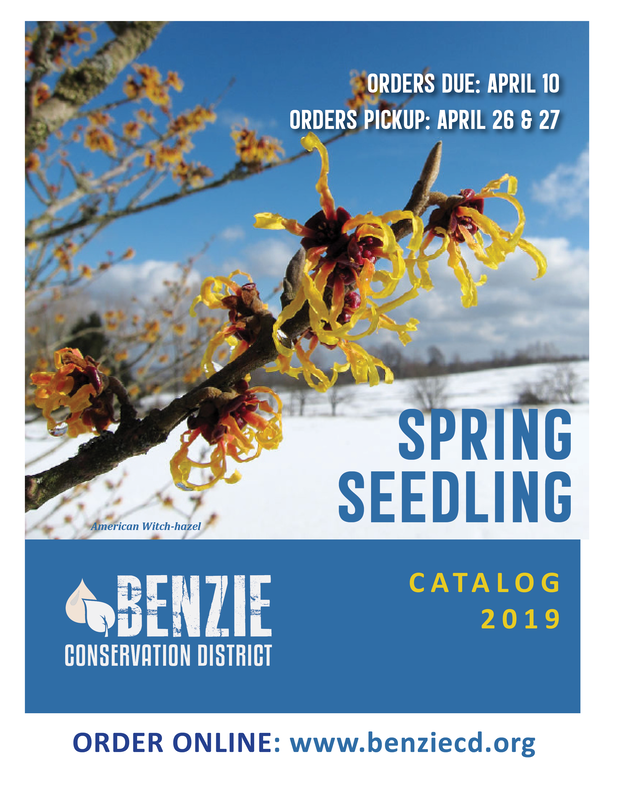 Call or email: 231-882-4391; aime@benziecd.org. Everyone receives a $2 coupon for the Cabbage Shed! Yum!